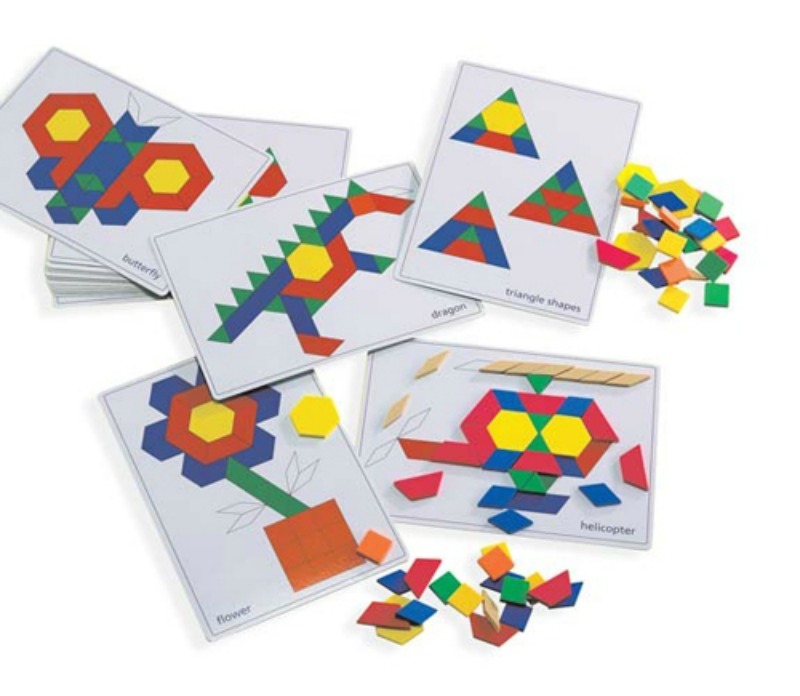 This set of 20 picture cards featuring objects made up from patterned shapes, is the ideal tool to practise matching skills and fitting shapes together. 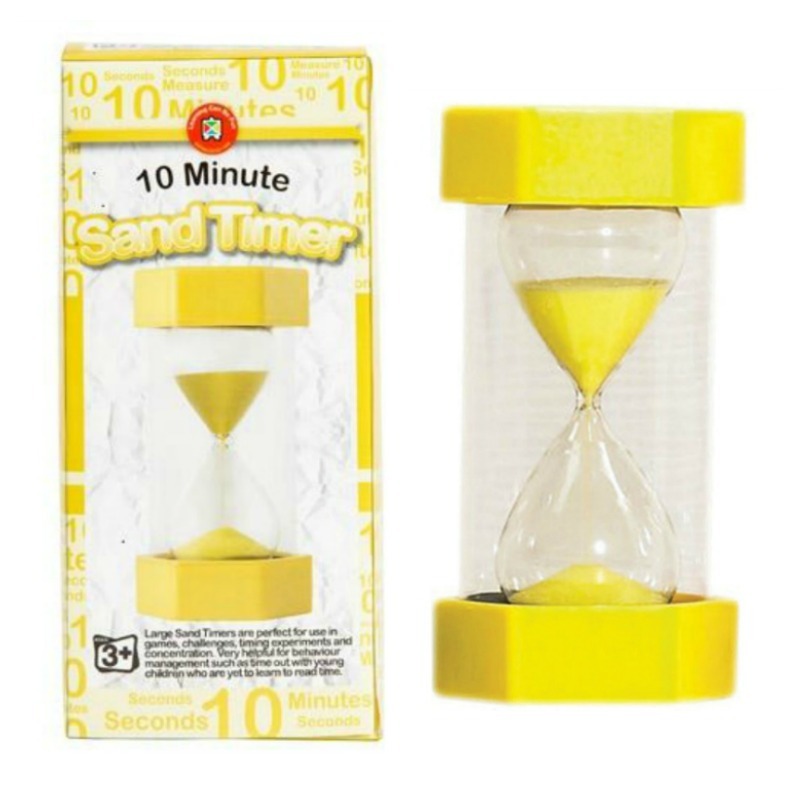 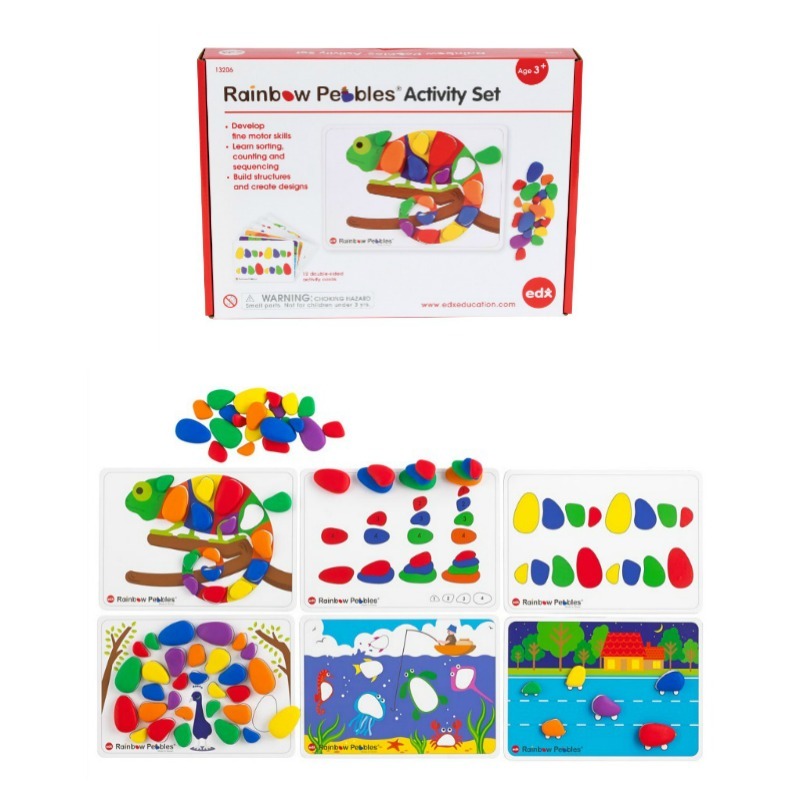 Assists with fine motor skills, creativity, colour and shape recognition and problem solving. 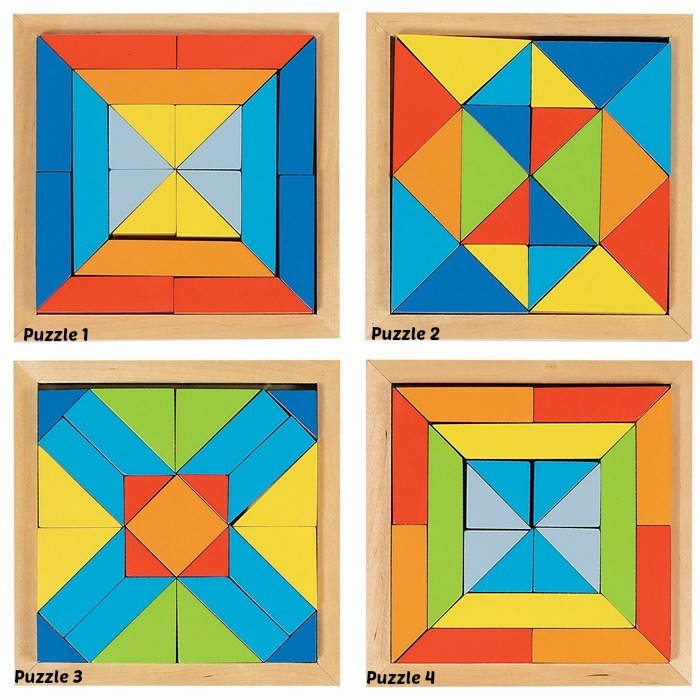 Used in conjunction with Pattern Blocks, sold separately.